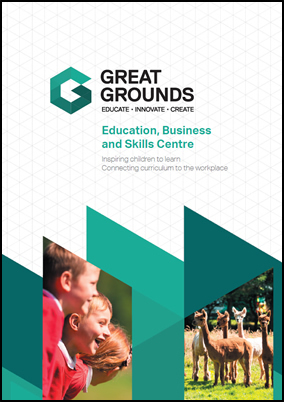 The Great Grounds Education Centre is set in 25 acres of woodlands, wetlands and meadows in the heart of Staffordshire Moorlands. The Centre provides a range of facilities and services for primary school children, school leaders and teachers, focused on developing a better understanding of the link between curriculum, outdoor vocational skills and the natural environment. The unique Centre, which is thought to be the first of its kind in the country, provides great spaces to teach and learn, with both indoor and outdoor space for workshops, meetings, exhibitions and conferences. The Centre is particularly suited for teacher training where innovation linked to outdoor learning are a key focus and for primary school children who do not normally engage effectively in mainstream education. The quirky indoor spaces provide ample space for up to 150 people to take part in seminars and interactive workshop sessions in addition to smaller meeting rooms. Free wi-fi, flip charts and the latest AV equipment is available in all rooms. There are 3 meeting rooms, which can be used in a number of configurations accommodating from 6 to 30 people. The site provides a diversity of features and is an ideal location to demonstrate a range of practical skills using both the existing setting and new projects which will be added as the site is developed. 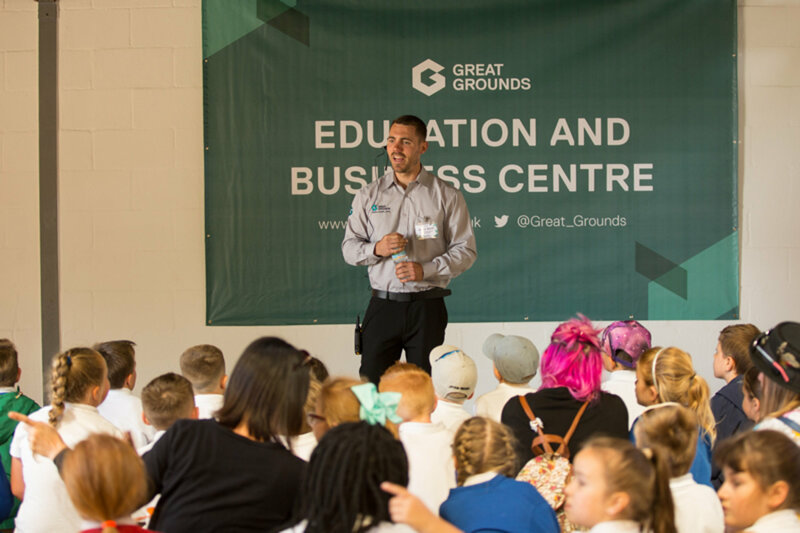 If you are looking for a venue that will enthuse and inspire your staff, the Great Grounds Education Centre will not disappoint. The Centre is ideally suited for events that are focused on outdoor learning where the theory can be linked to practical sessions both indoors and outdoors. Teaching staff can learn new and cost effective ways to develop their own school grounds and discover how to create a challenging environment where risk can be effectively managed.